"Dispatches from the Field" Front Cover. 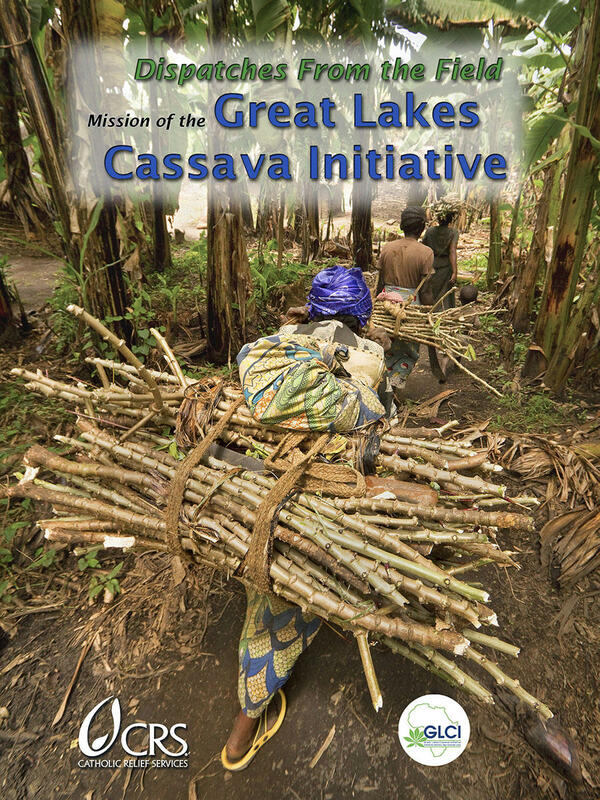 Photography, text and design for Great Lakes Cassava Initiative. 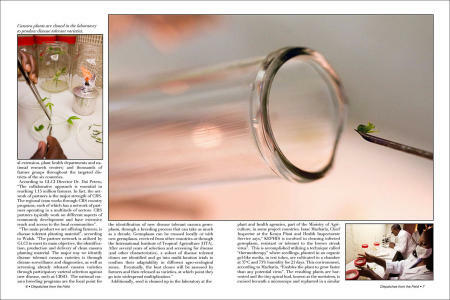 "Dispatches from the Field" Opening Spread. 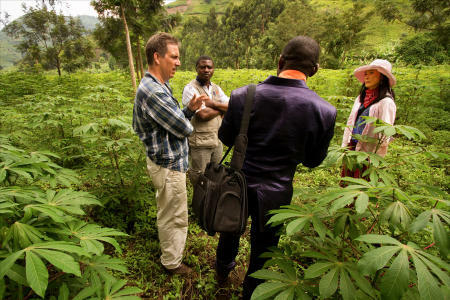 Photography, text and design for Great Lakes Cassava Initiative. 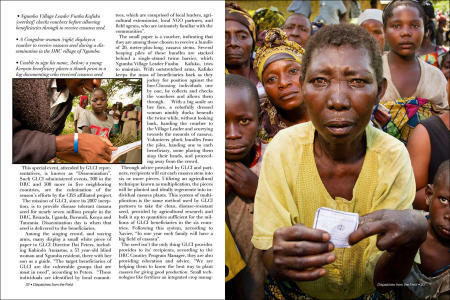 "Dispatches from the Field" pages 2 and 3. 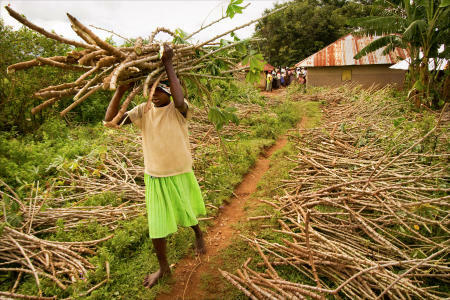 Photography, text and design for Great Lakes Cassava Initiative. "Dispatches from the Field" pages 4 and 5. 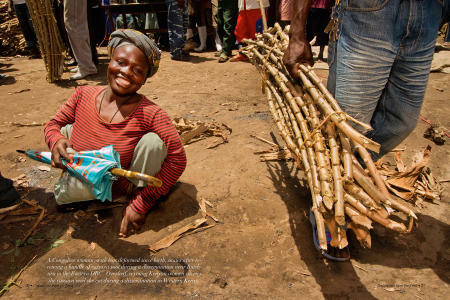 Photography, text and design for Great Lakes Cassava Initiative. "Dispatches from the Field" pages 6 and 7. 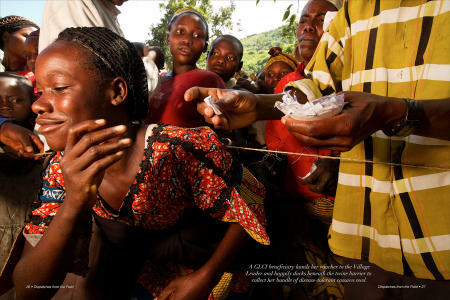 Photography, text and design for Great Lakes Cassava Initiative. "Dispatches from the Field" pages 8 and 9. 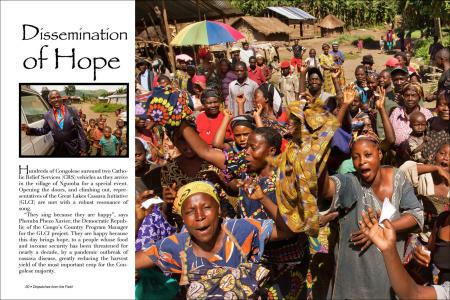 Photography, text and design for Great Lakes Cassava Initiative. "Dispatches from the Field" pages 10 and 11. 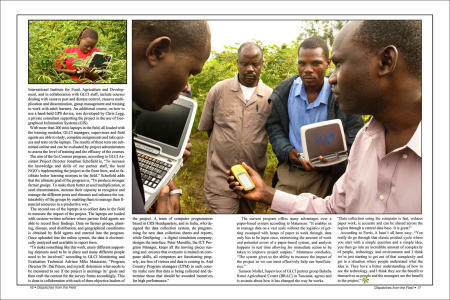 Photography, text and design for Great Lakes Cassava Initiative. "Dispatches from the Field" pages 12 and 13. 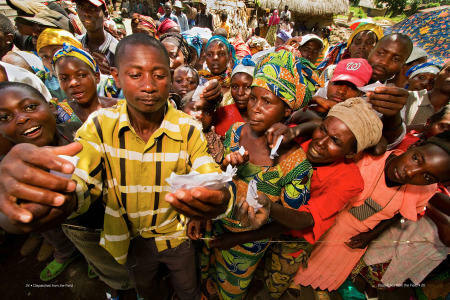 Photography, text and design for Great Lakes Cassava Initiative. "Dispatches from the Field" pages 14 and 15. 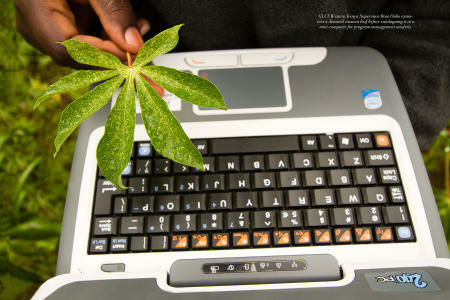 Photography, text and design for Great Lakes Cassava Initiative. "Dispatches from the Field" pages 16 and 17. 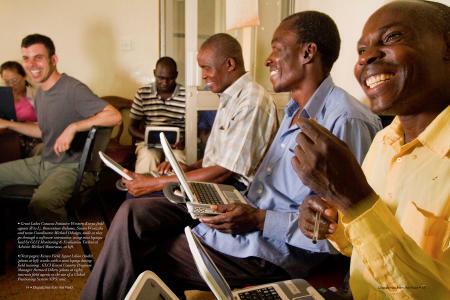 Photography, text and design for Great Lakes Cassava Initiative. "Dispatches from the Field" pages 18 and 19. 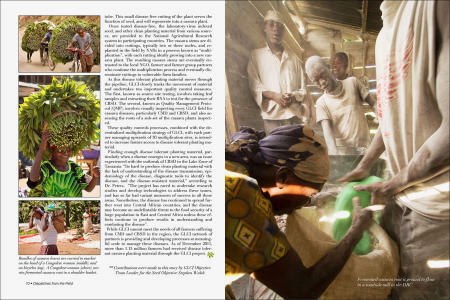 Photography, text and design for Great Lakes Cassava Initiative. "Dispatches from the Field" pages 20 and 21. 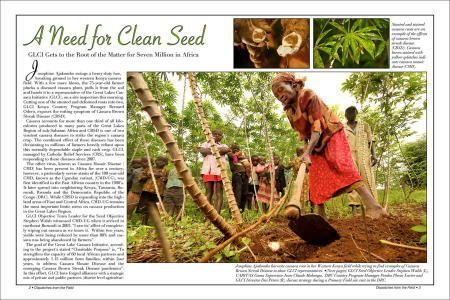 Photography, text and design for Great Lakes Cassava Initiative. "Dispatches from the Field" pages 22 and 23. 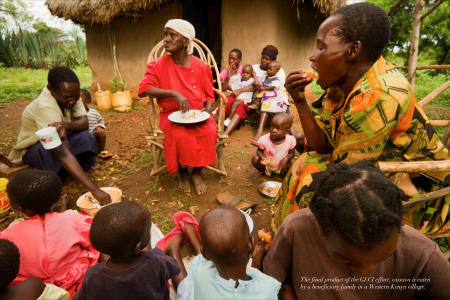 Photography, text and design for Great Lakes Cassava Initiative. 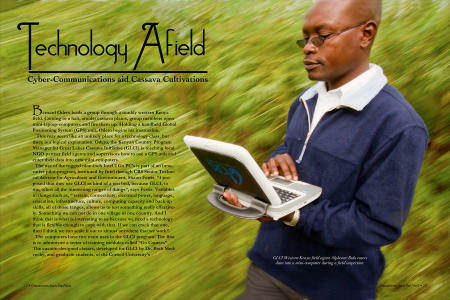 "Dispatches from the Field" pages 24 and 25. 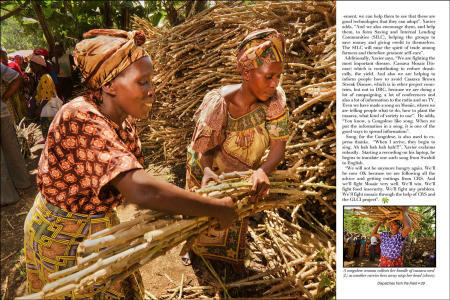 Photography, text and design for Great Lakes Cassava Initiative. "Dispatches from the Field" pages 26 and 27. 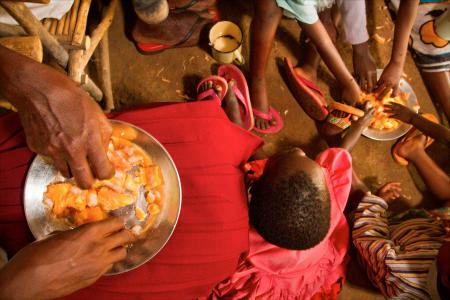 Photography, text and design for Great Lakes Cassava Initiative. "Dispatches from the Field" pages 28 and 29. 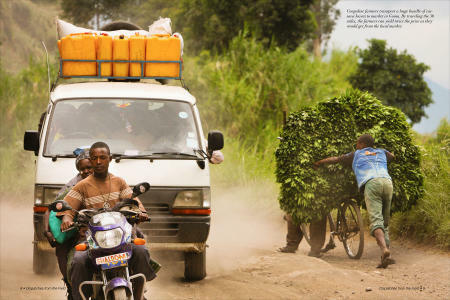 Photography, text and design for Great Lakes Cassava Initiative. "Dispatches from the Field" pages 30 and 31. Photography, text and design for Great Lakes Cassava Initiative. "Dispatches from the Field" pages 32 and 33. Photography, text and design for Great Lakes Cassava Initiative. "Dispatches from the Field" pages 34 and 35. Photography, text and design for Great Lakes Cassava Initiative. "Dispatches from the Field" pages 36 and 37. Photography, text and design for Great Lakes Cassava Initiative. "Dispatches from the Field" page 38. Photography, text and design for Great Lakes Cassava Initiative. "Dispatches from the Field" back cover. 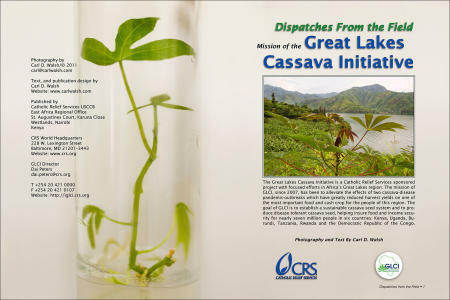 Photography, text and design for Great Lakes Cassava Initiative.